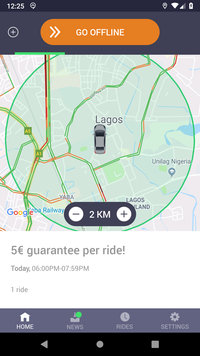 Bolt - How to become a Bolt driver in Nigeria? How to become a Bolt driver in Nigeria? No schedule, no boss, good pay. Are you in it to earn extra money besides your 9-5 or make money driving just a few hours on a weekly basis? Or maybe you want to become a full-time Bolt driver earning approximately N100,000 a week? Read this to know all you need to hit the streets in only a few days. If these are covered, then all it takes to join is signing up. After registering your details (which you can do in under 5 minutes), you will receive an email with all the necessary information about upcoming trainings and information about getting your documents inspected. Once the vehicle has been inspected and certified by any of our registered inspection centers, you move on to the training stage. Trainings are held in the Bolt office. 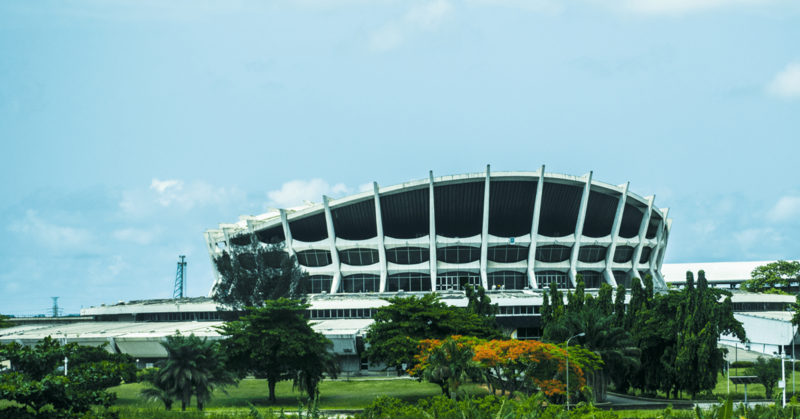 Alternatively, if you’re in Lagos, you can go through the training from the comfort of your own home – you would need to take the training remotely and subsequently pass a quick 10 minute test. Don’t worry, you’ll get all the answers from the video training. Following your training, It usually takes between 1-3 days to get your account ready, so you can hit the streets in no time! 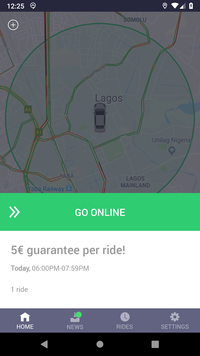 First, you will need to download the Taxify Driver app on your smart device (Android, iOS). To start using the app, log in with your chosen username and password. You will receive your login details directly to your email after your driver application has been approved. 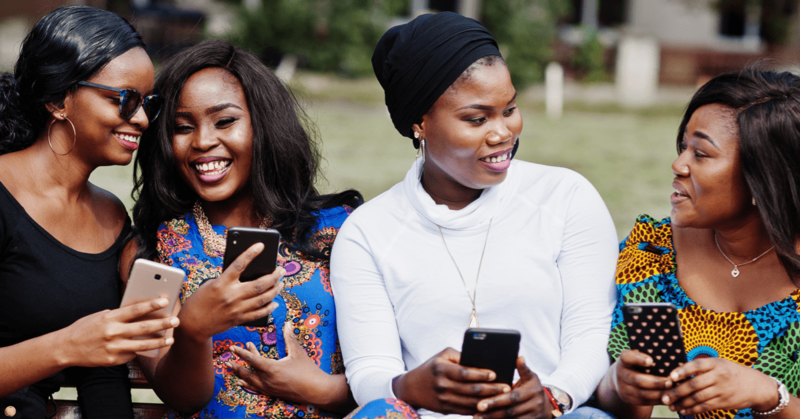 Customers pay for Taxify services in two ways – in cash or via card. Cash payments go directly to the driver while card payments reflect in your ending balance and are remitted at the start of each week. If you are eligible to receive a payout, we will send the funds out during the first half of the week. Depending on your bank’s processing time, the funds should take between 1-2 business days to reflect in your account. 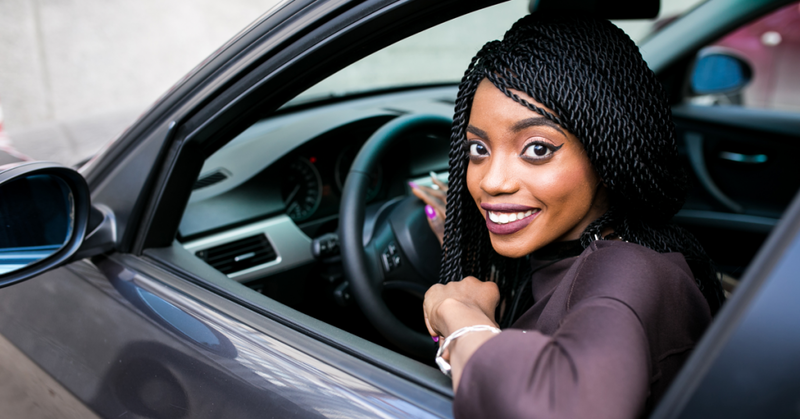 On average, Taxify drivers in Nigeria earn around N200,000 each month. No monthly or hidden fees – Taxify only takes 15% commission on each trip, meaning that you get to keep 85% on every trip. If you want to get more detailed information, please contact us at nigeria@taxify.eu.